This official National League baseball has been personally hand signed by Don Demeter. 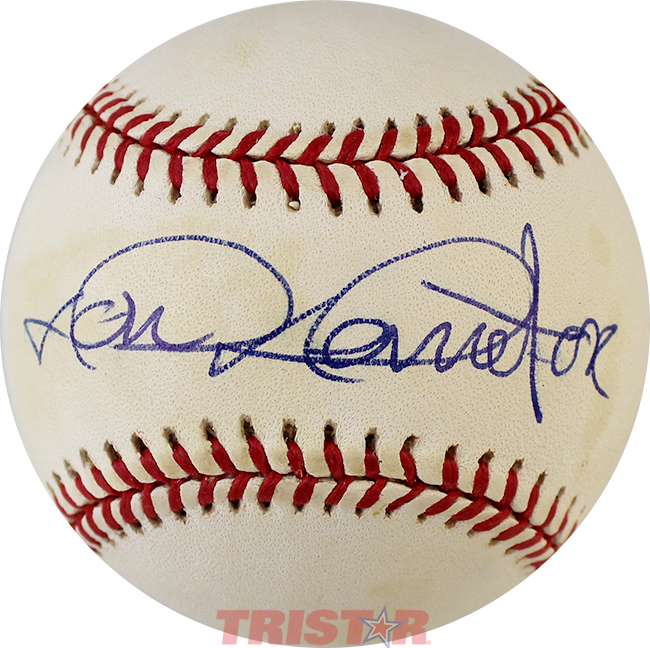 Each autographed baseball includes authentication from TRISTAR. Don Demeter played most of his career with the Brooklyn/LA Dodgers. Demeter and the Dodgers won the World Series in 1959. From September 1962 to July 1965, while playing with the Phillies and Tigers, Demeter had 266 consecutive errorless games in the outfield – a Major League record that stood for almost 30 years.